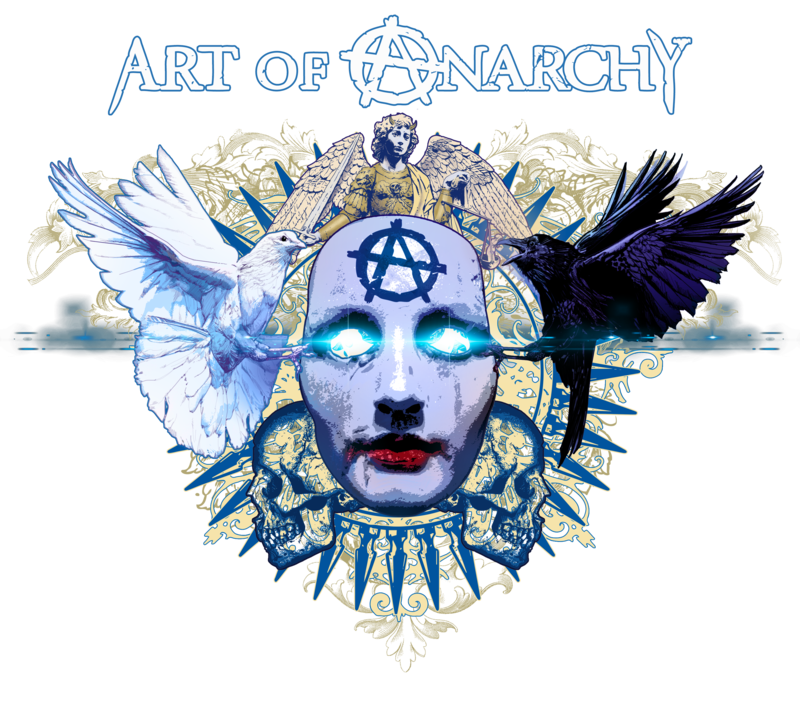 ART OF ANARCHY is one of those rare rock bands where each member has a strong identity, and together creates something special. No filler, just raw talent, and dedication to the music and being true to who they are. The members have collectively sold tens of millions of albums worldwide and have a rock pedigree that most artists would be content to rest their laurels on. AOA evolved organically out of an 18-year friendship between Bumblefoot and the Votta brothers. Jon Votta came to Bumblefoot with the idea of putting together a new band with a diverse group of talent and a uniquely melodic and aggressive sound. Lead guitarist Ron “Bumblefoot” Thal hails formerly from Guns N’ Roses, while bassist John Moyer rose to fame as a member of Disturbed. Twin brothers Jon Votta (guitar) and Vince Votta (drums), meanwhile, first gained renown as fixtures on the New York music scene. The most recent addition to the group is Grammy Award winner Scott Stapp, the founder and lead singer of Creed. Stapp replaces the late Scott Weiland (of Stone Temple Pilots) as AOA’s lead singer.